Slim Brown collaborates with Zoro to bring us this smooth high life tune which is guaranteed to be a hit. 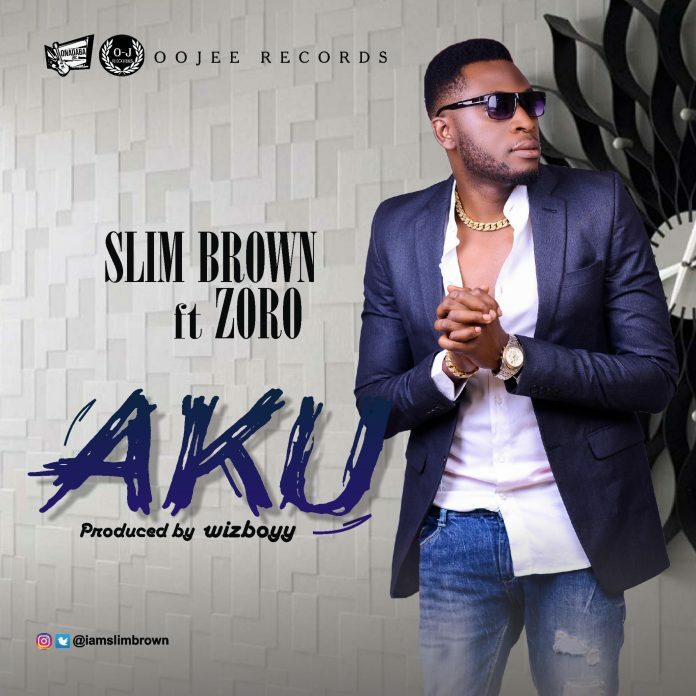 Slim Brown who has been quite for a while after his collaboration with the five-star front man Kcee on the song titled Dance Kele makes a come back with this banger. This song is produced by Wizboyy and released under the OOJEE Records print. Listen and enjoy!